While you’re sitting in your house, surfing the web or watching your kids play yet another game of Fortnite, you wouldn’t believe the excitement going on right outside your door. BACKYARD WILDERNESS, a 40-minute, exuberant, beautifully shot 3D film for parents and kids alike, will take you there, from the vernal ponds where tiny amphibians lay their eggs to the suburban woods where the laws of the jungle are on full display. 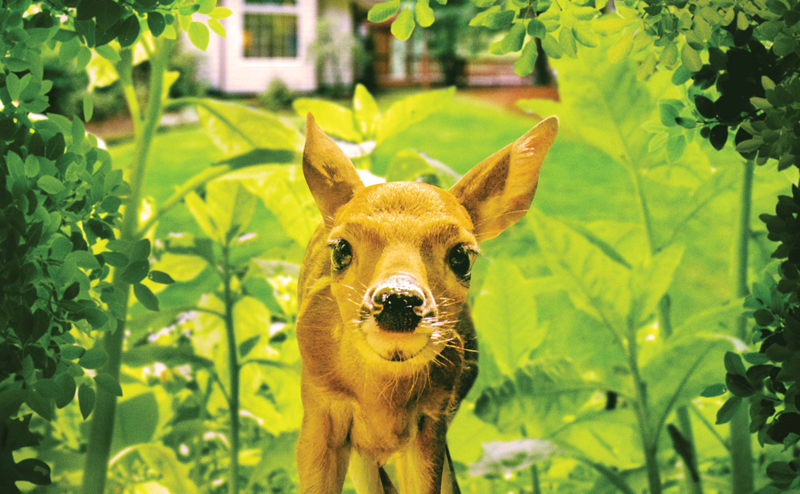 You will be dazzled not only by the many creatures in your backyard, but also by how easy it is to be a suburban explorer. The message of the film is perfect for both your X-box addicted shut-ins and your budding naturalists: get up, stretch your legs, shut off the T.V., put away the screens and your homework, and go outside! Inspired by the message of BACKYARD WILDERNESS to get up out of your chair and explore? Then take yourself and your renewed inspiration out into the park immediately after the screening. Our naturalists will be on hand to help you find treasures right outside the theater. You’ll identify trees, flowers, birds, insects and rodents. Before joining us, please download the iNaturalist and SEEK apps, which will help you count and classify your discoveries while also providing important data for research teams and park management. Tickets are limited for the post-screening BioBlitz experience. Presented in collaboration with The American Museum of Natural History. Special thanks to HHMI Tangled Bank Studios. Nearly every health website offering eternal youth and beauty will sooner or later focus in on gut health and improving your microbiome, as if the microbiome were something that needed fixing. In fact, much of you isn’t you, and that’s okay. For every cell in your body, there’s another tiny single-celled creature that also calls your body home. Far from being germs we should eradicate, these ancient friends allow us to digest food, breathe air, and fight off disease. They were here long before us and will undoubtedly remain long after we’re gone. They are our microbiome, and after eons of cohabitation, we are finally getting to know one another better. Of course, we aren’t always the best of neighbors. 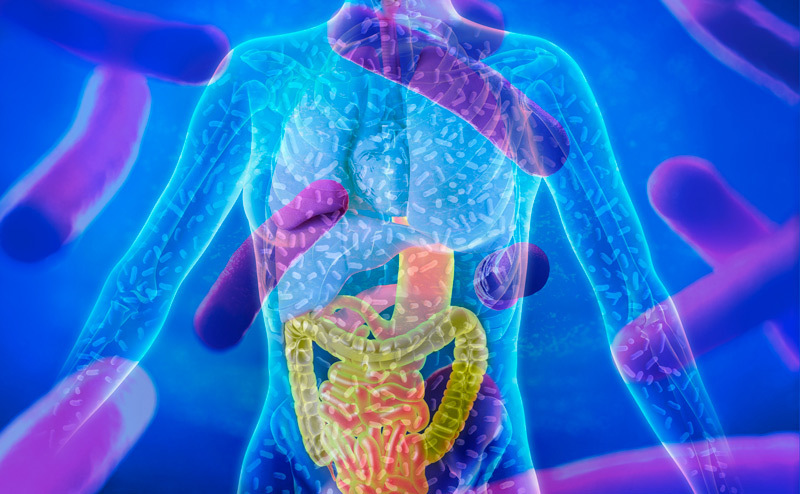 Autoimmune diseases, allergies, depression, and Alzheimer’s may be diseases of an unhappy microbiome. Come join world-renowned microbiologists Martin Blaser, Jo Handelsman, Rob Knight, and David Relman as they zoom in on the micro world and zoom out on its macro influence. Kerouac called it “the only truth.” Shakespeare called it “the food of love.” Maya Angelou called it “my refuge.” And now scientists are finally discovering what these thinkers, musicians, or even any of us with a Spotify account and a set of headphones could have told you on instinct: music lights up multiple corners of the brain, strengthening our neural networks, firing up memory and emotion, and showing us what it means to be human. In fact, music is as essential to being human as language and may even predate it. Can music also repair broken networks, restore memory, and strengthen the brain? 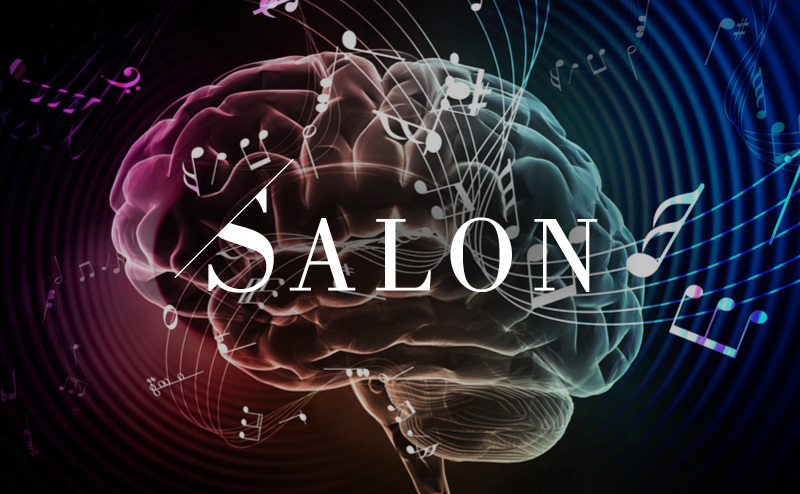 Join us as we speak with neuroscientists and other experts in the fields of music and the brain as we pluck the notes of these fascinating phenomena. 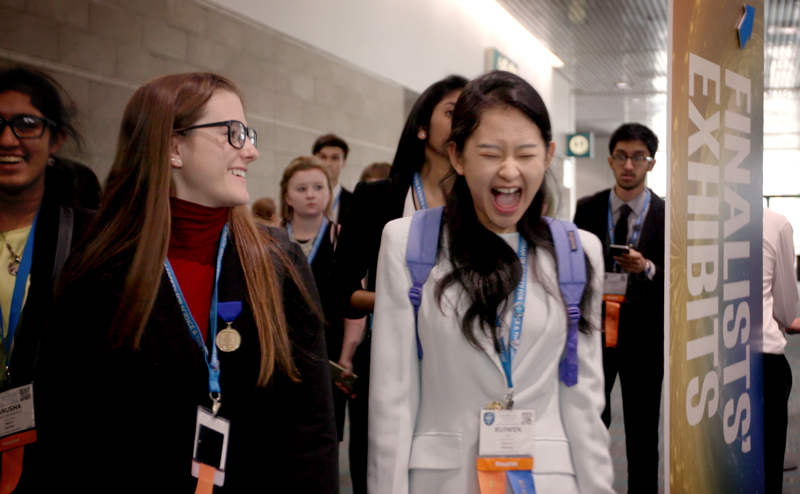 Every year, ISEF, the International Science and Engineering Fair, brings together high school students from all over the globe to show us what they’re made of: grit, curiosity, determination, intelligence, and a desire to leave the world a better place than they found it. This year’s Sundance Audience Award Winning documentary, SCIENCE FAIR, follows several ISEF hopefuls, from the germ of their ideas to the search for mentors to the heady days of reckoning at the science fair itself. Come see a special screening of SCIENCE FAIR then stay for the talkback with comedian Faith Salie, who will interview ISEF winners past and present, as we celebrate the next generation of scientific innovation. This program is co-presented with the Museum of the Moving Image. Special thanks to National Geographic. How do you tell the story of intangible ideas and scientific phenomena such as luck, enlightenment, heredity, weather, evolution, and illusions not only cogently, but artfully? No easy feat, but with lyrical writing, careful research, and explanations everyone can understand, our Science and Story Cafe authors have done just that. Come meet these masters of science as they wax rhapsodic on the topics that have lit their imaginations and fueled their intellectual fires–plus get your books signed to boot. This is an all-day event, with new authors speaking at the top of each hour and many other authors available throughout the day to sign books and answer questions. 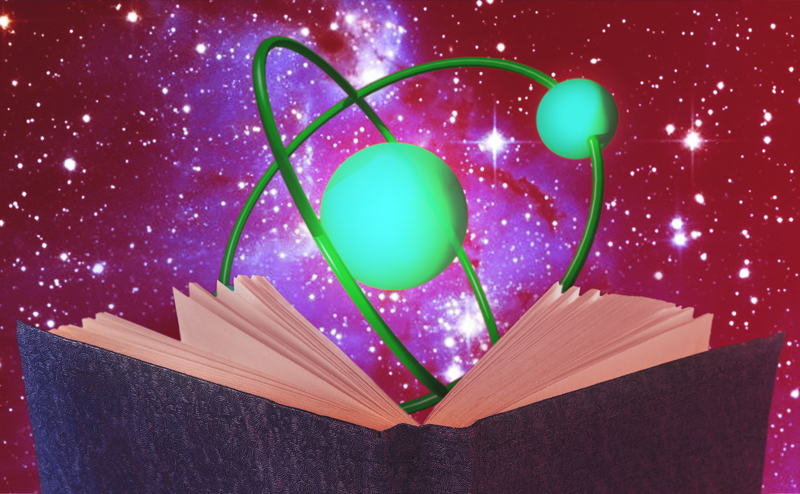 Science and Story Cafe is FREE and open to the public. 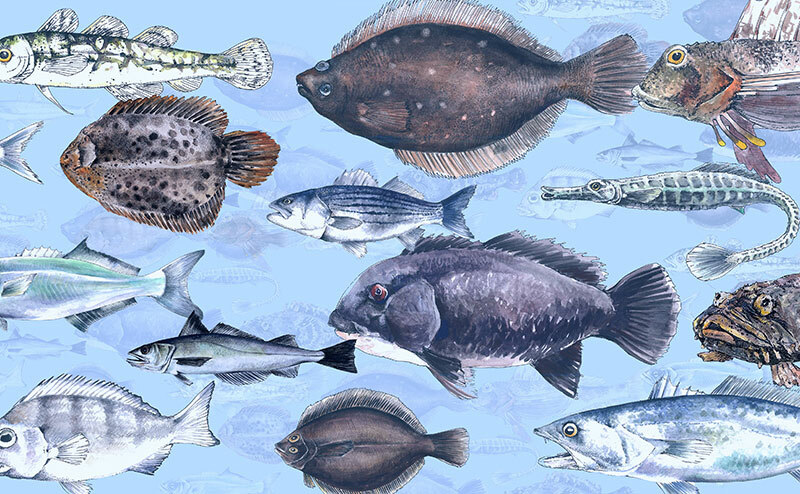 Striped bass and bluefish and fluke, oh my! 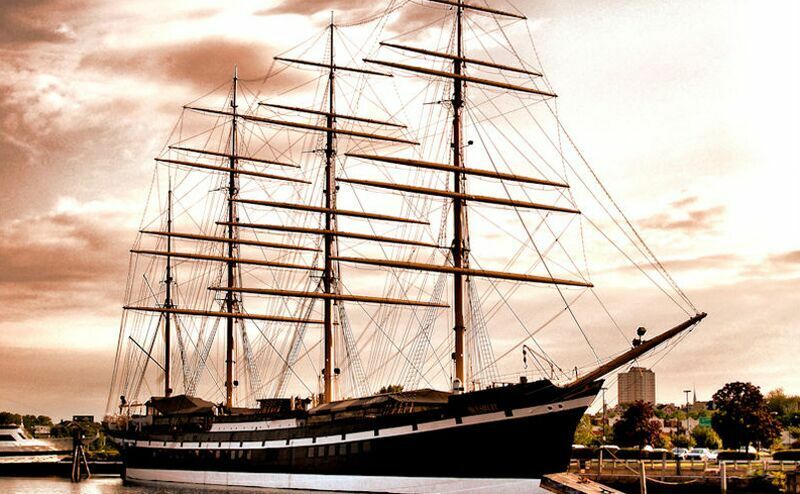 Now in its third year, this hugely popular, all-age, hands-on event is a celebration of the marine life in the waters surrounding our five boroughs. Top marine biologists and scientists will work with you and your kids to discover–and count–the many species of fish and marine creatures (even seahorses) right here in our own city waterways. No net needed. We’ll provide everything, including waders. Just head on down and help us count. The Great Fish Count is FREE and open to the public. Produced in partnership with the Lamont–Doherty Earth Observatory and the New York State Department of Environmental Conservation. You exist. You shouldn’t. Stars and galaxies and planets exist. They shouldn’t. 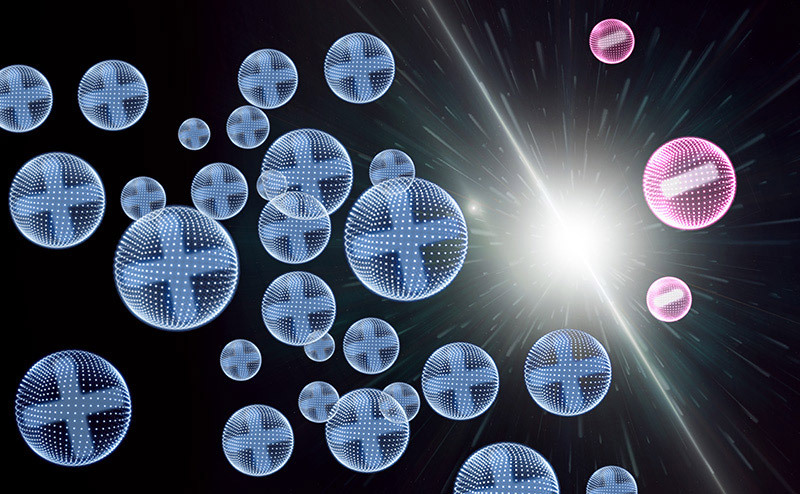 The nascent universe contained equal parts matter and antimatter that should have instantly obliterated each other, turning the Big Bang into the Big Fizzle. And yet, here we are: flesh, blood, stars, moons, sky. Why? Come join us as we dive deep down the rabbit hole of solving the mystery of the missing antimatter. 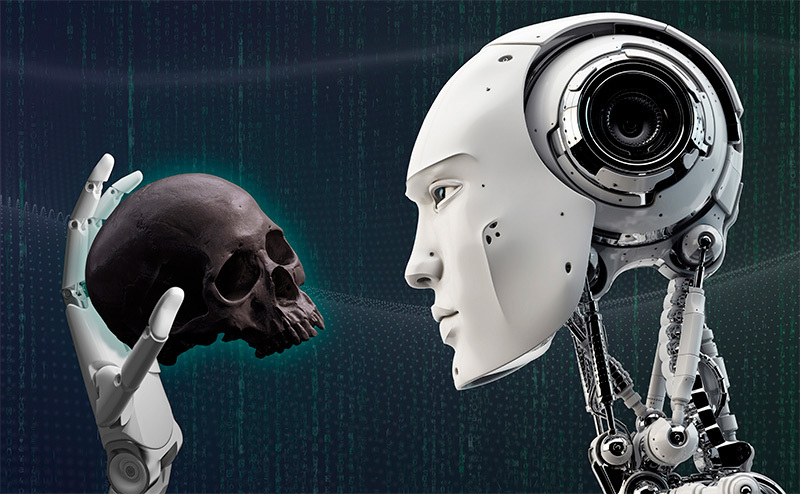 “Success in creating effective A.I.,” said the late Stephen Hawking, “could be the biggest event in the history of our civilization. Or the worst. We just don’t know.” Elon Musk called A.I. “a fundamental risk to the existence of civilization.” Are we creating the instruments of our own destruction or exciting tools for our future survival? Once we teach a machine to learn on its own—as the programmers behind AlphaGo have done, to wondrous results—where do we draw moral and computational lines? 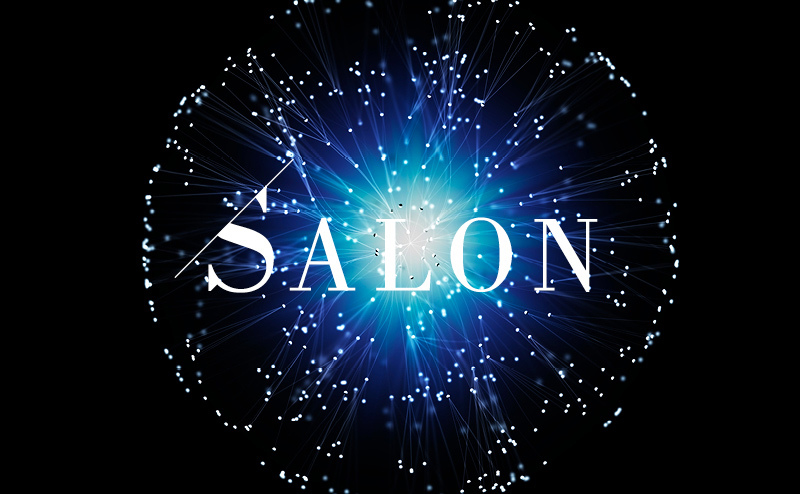 Leading specialists in A.I., neuroscience, and philosophy will tackle the very questions that may define the future of humanity. 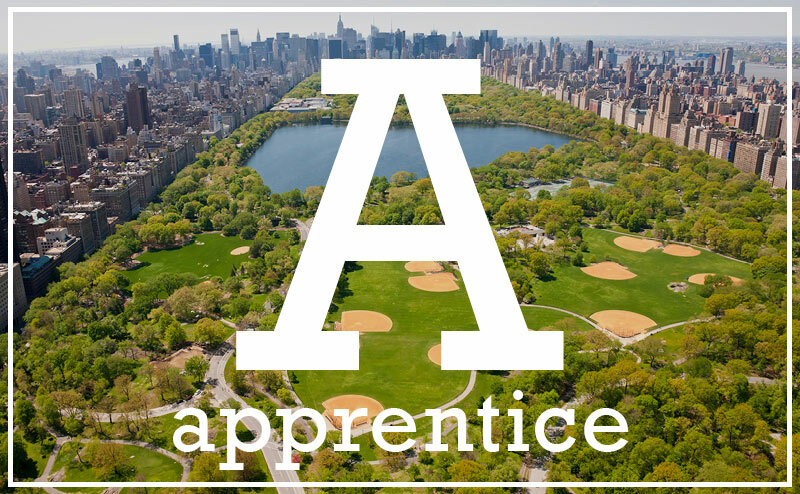 Can the extensive knowledge and experience of the classically trained chef be trumped by culinary insights gleaned in the lab studying flavor pairings and chemical compounds? 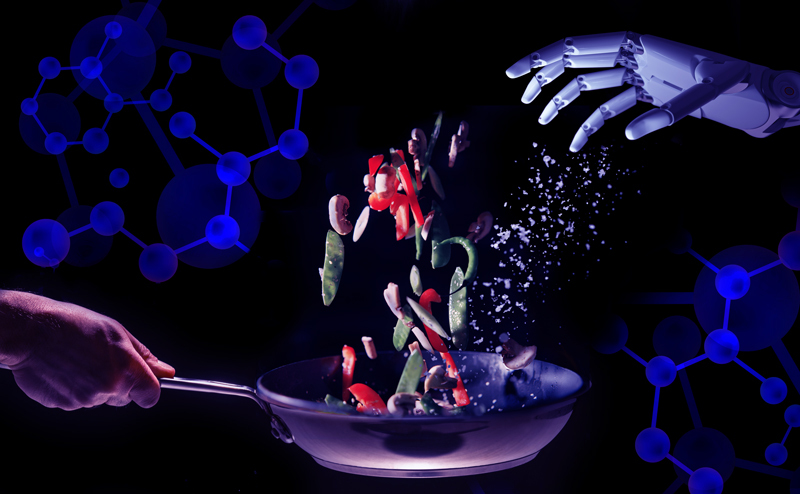 Join data-driven guest chef, IBM Master Inventor, and Watson Scientist Florian Pinel who will discuss how AI is changing the way we cook while participating in a cook-off with renowned chef Anita Lo. Afterwards, you’ll get to taste some of the creations from the mind of a machine. Arrive at 7:00 PM to sample some unusual beer and snack flavor combinations and explore MOFAD before the program, which will begin promptly at 7:30 PM.